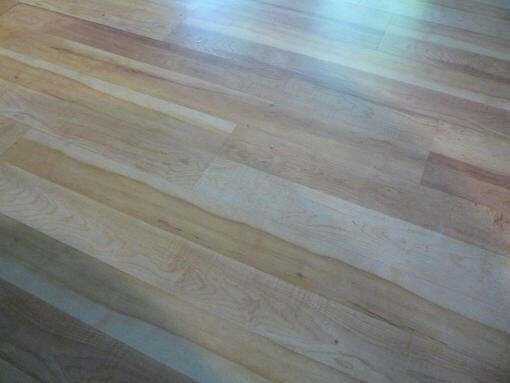 Just curious if you still have any of the pergo ps 5320 vermont maple laminate flooring. I am looking for approx 125 square feet. I am in dire need of 2 cases of this product. Can anyone help?